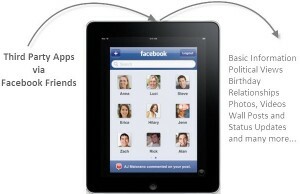 Facebook is having large audience of approx 400 million active users. It is really important to know the trend for the words going on here. 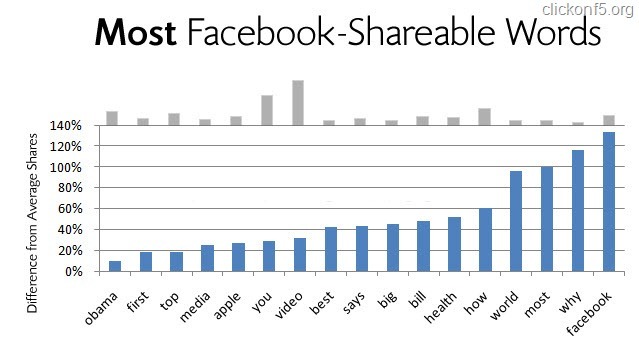 Which are the most shareable and least sharable words on Facebook. 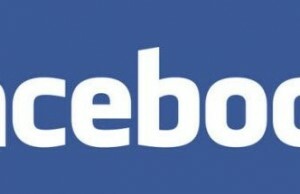 To find out those words, Dan Zarrella, social marketing guru scanned thru the shared contents on Facebook and came up with a data which will tell you the most and least sharable words on social networking giant; Facebook. Amazing part of this research is that “Twitter” is one of the least shared word on Facebook. Other least shared words are poll, games, iPhone, time etc. 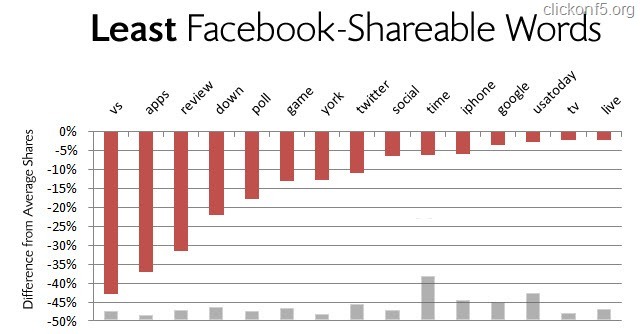 Least and Most sharable are decided based on the percentage difference from the average shared words on Facebook. People on Facebook prefer to share the words like Why, How, World, health and “Facebook” itself. These are the most shared words on this social networking site. Below attached graphical representation will show you the most and least shared words on Facebook. 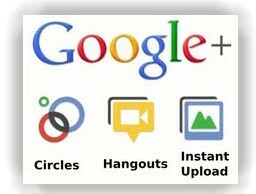 As you can see iPhone, Google are in least sharable but Apple is in the most sharable list on Facebook. Share your observation about most and least shared contents from your Facebook profile.